<p>It's hard to believe that PIC is turning 10 years old. Partially because that's an eternity in the comedy-website world (remember when fmylife.com was fresh and relevant? 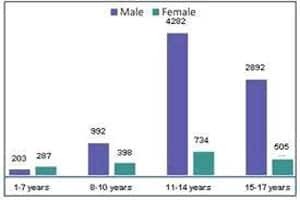 ), but mostly because it seems like it's been much, much longer than that. Why Doesn’t Jadakiss Open a Checking Account? 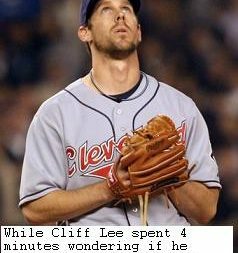 10 Fun Facts About Cliff Lee!! !